Today on the Federalist Radio Hour, Josh Kraushaar discusses the strategy behind the 2016 presidential campaigns, other political news from the Hill, and recent statements from fantasy sports gambling websites. 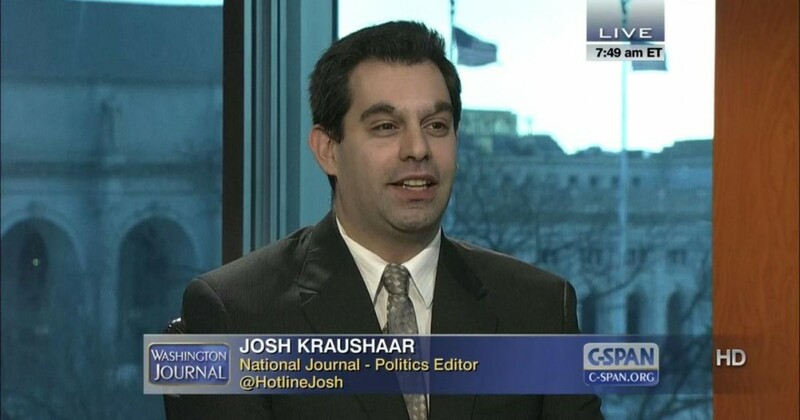 Kraushaar is the political editor at National Journal and former editor-in-chief of the Hotline. As Donald Trump takes his first dip in the poll numbers, Kraushaar says he thinks people have overestimated Trump’s staying power. “The big question is, ‘What is the end game for Donald Trump?’” Ben and the writer also discuss the strategy of a candidate’s super PAC and some of the challenges set to face Carly Fiorina. Neil Greenberg, sports reporter for the Washington Post, joins the conversation on the latest news in the MLB and tells us who is the best and the worst in the NFL mid-season. Greenberg says he hopes the Washington Nationals firing of Manager Matt Williams does not come as a surprise and that he hopes his replacement is someone more adaptable and flexible than Williams.